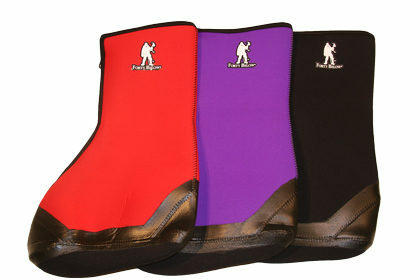 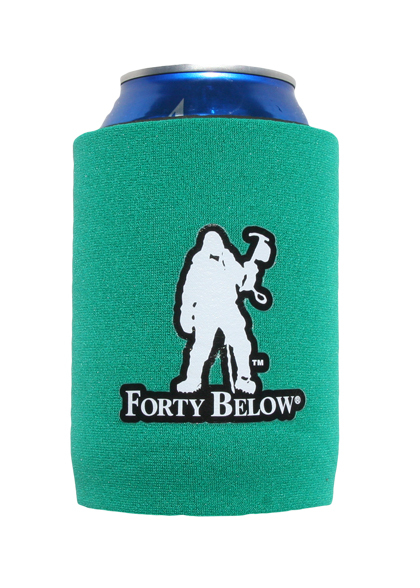 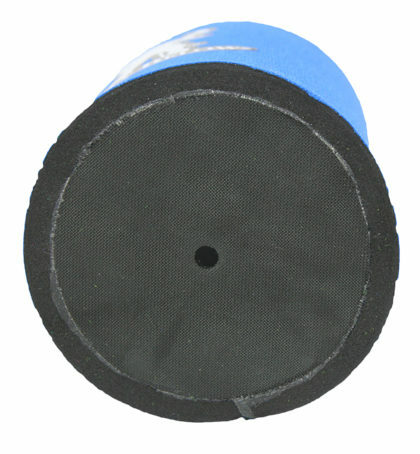 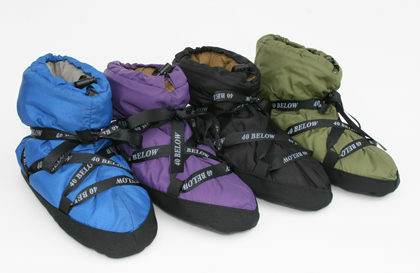 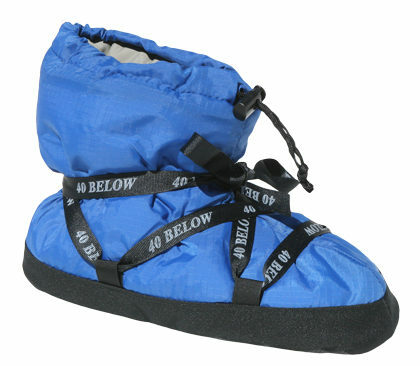 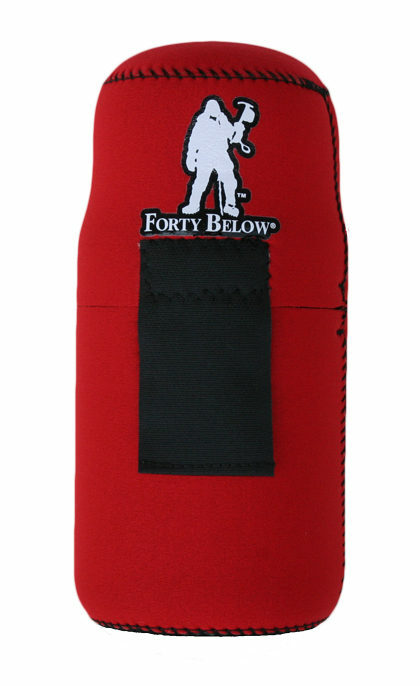 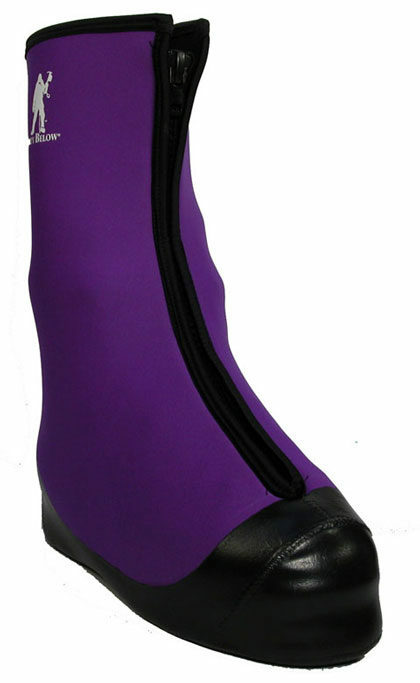 The Forty Below Can Boot 12 oz size is made of 1/4 inch thick neoprene with a rubberized bottom. Great for keeping your beverages cold, or keeps your hands warm. 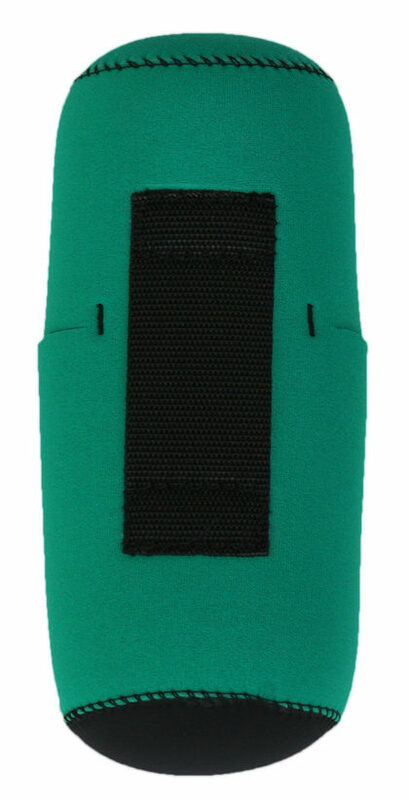 Works great in any month of the year.